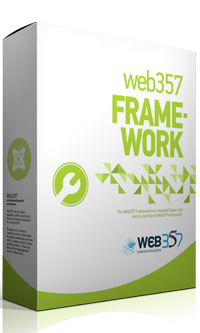 A new version of Web357 Framework has been released. # [Bug Fixed] Fix product image path in the tab "About Extension", in extension parameters. ^ [Improvement] Load the jQuery library only when needed. at Joomla! backend.